Here are our winners! Thank you to everyone for the pictures, whether you pulled them off of the internet, they are yours, or your foster pets. I spent a good chunk of my night/morning laughing and gushing. As usual, i’m glad I use a random number generator to pick people because if I had to pick the best picture, I would be here all day deciding! Stacey wins Rabbit Food for sharing her diabetic cats, Pekoe and Larry with us. Amanda wins Caribbean Vegan with this baby hedgehog in a coffee cup. I don’t know about you, but I am a cookbook hoarder collector. Which is funny, because i’m not much for meal planning or recipe following. So for me, cookbooks are a thing to read and look at, and since there are so many vegan cookbooks out these days, I kind of have high standards. I will pretty much never buy a book without photos (except zines/DIY books), and I prefer that they have a special angle to them. Like, I know how to make a bean burrito already. Which is why i’m so glad that today we are giving away two beautiful books that are sure to be a great addition to anyone’s collection! First up, we have Vegan Caribbean by Taymer Mason (giveaway courtesy of The Experiment). This book is full of beautiful photographs, authentic Caribbean cuisine (Taymer is from Barbados), and I can guarantee you will learn about new flavors and dishes with this book. Here are samples of some of the recipes that await you: Curried Potato Salad, West Indian Pumpkin Fritters, and something really exciting, Holiday Ham! The second book is Rabbit Food by Beth A. Barnett. This book is spiral bound, full of neat info like how to make your own grocery bag and some food history, and a ton of adorable illustrations. Beth used to put out the book all by herself, but has recently passed production onto Sasquatch Publishing (who are sponsoring the giveaway), this brand spankin’ new edition has new recipes and updated resources, but is just as cute as before! Beth has up lots of pictures and some sample recipes here, you really need to check out the pictures to see how much effort she put into it. Also, check out her etsy shop for more handmade paper items. Since these books are from separate publishers, Vegan Caribbean is US only, while Rabbit Food is open to US and Canada. To win, please state which book you would like, and then link me to picture of a cute animal, because I am running out of creative questions to ask you guys and I like cute animals. I will pick a winner tomorrow morning around 9 am CST. He just had surgery yesterday, but I’m *sure* he’d feel better if I won a copy of Caribbean Vegan. Vegan Caribbean sounds like paradise on a plate!!!! I would love to have a copy of Rabbit Food! The Rabbit Food cookbook looks so cute! Here are Sassy and B modeling my cookbook collection from Vegan MoFo 2009. It would love to add a copy of Caribbean Vegan. I would really take either but I am leaning towards Rabbit Food because it sounds cute and I like illustrations. Especially vegan ones. And here’s a cute squirrel in the winter! I would really love to win Rabbit Food and not just because I’m Canadian and I really have no choice. It looks like a super cute book! I would love either one, here are a whole folder for your enjoyment!! Vegan Caribbean!!! Because I win hubby’s heart with food like that! Yum, I would love to try Caribbean Vegan! Something new and interesting. 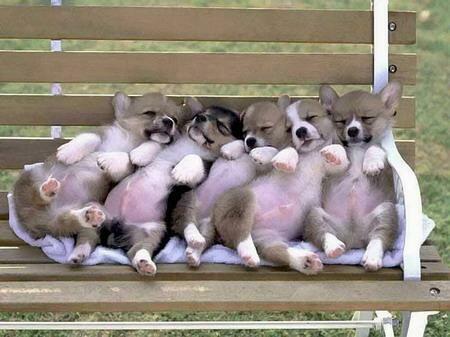 They are super cute…makes me miss the puppy years!! I’ve been eyeing Caribbean Vegan for quite awhile now! I’d love to win that one. Here’s lots of adorable baby animals! Baby Hedgehog!!! I would love Carribean Vegan! Rabbit Food sounds awesome! Here is a picture of some baby kittens that were in a hostel I was staying in. 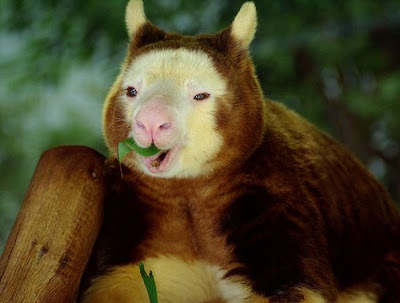 It’s not shopped, things that adorable really exist! I would love Rabbit Food but either one would be great! Caribbean Vegan is awesome! I have it, so I’ll put my hand up for Rabbit Food. I also collect cookbooks and yet improvise the majority of the time in the kitchen 🙂 Both would be welcome additions to the troupe…do I have to choose??? If you twist my arm I’d say Rabbit Food, but those fritters sound amazing! The Caribbean Vegan is such an awesome cookbook! I am also an avid ‘collector’ of vegan cookbooks, though I rarely cook out of them. I have cooked a few things out of this one, though! I would love to check out Rabbit Food too. Here’s the stray cat who adopted us last year. He was skin and bones when he arrived last summer, and as you can see he has fattened up a bit and has the best personality I’ve ever seen in a stray cat. Ever. Caribbean Vegan would be supercool! I would love the Caribbean Vegan! I would love to win Vegan Carribean! Carribean Vegan is what I’d like to be! Oh, man, do I have to pick just one? Hmmmm…I’ll go with Vegan Caribbean. Vegan Caribbean and here’s the link (like you haven’t seen it before), still adorable though. rabbit food! since i live in canada 🙂 this picture is cute! 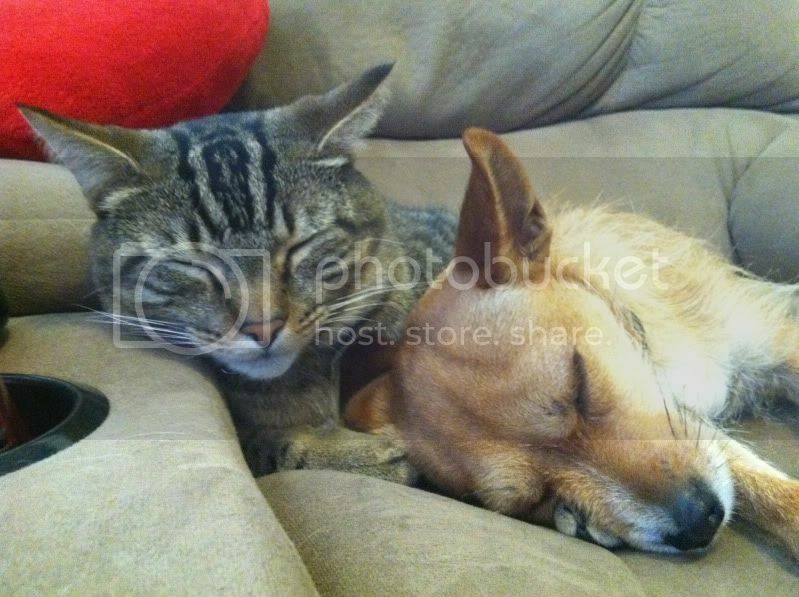 Here’s a picture of 2 of my foster kittens, Lexie and Sampson. They would love for their foster mom to have a copy of Caribbean Vegan! 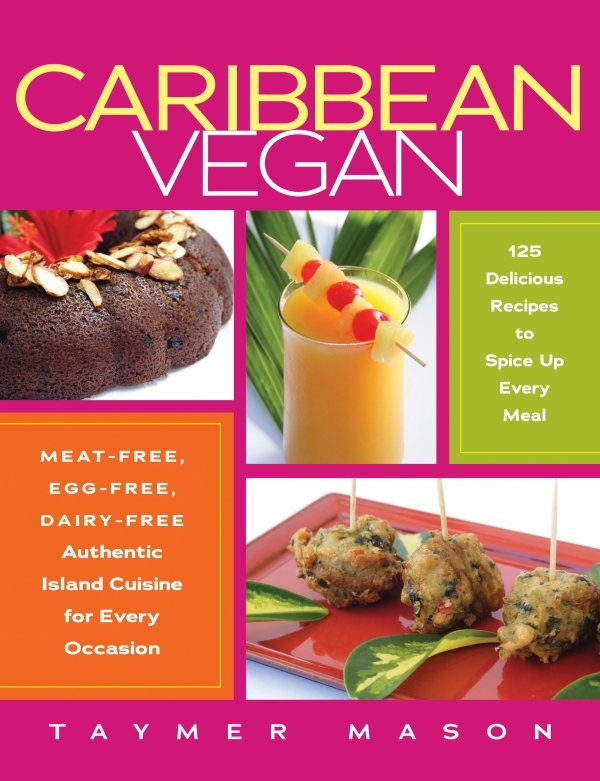 I would love to win a copy of Caribbean Vegan! Heres a link to a picture….My wonderful companion Bella! Rabbit Food sounds awesome 🙂 and these are my diabetic cats Pekoe and Larry. Rabbit Food looks absolutely adorable. I would like Rabbit Food! Anyway I was fostering two munchkins for two days and here is one of them! Her story is spectacular. 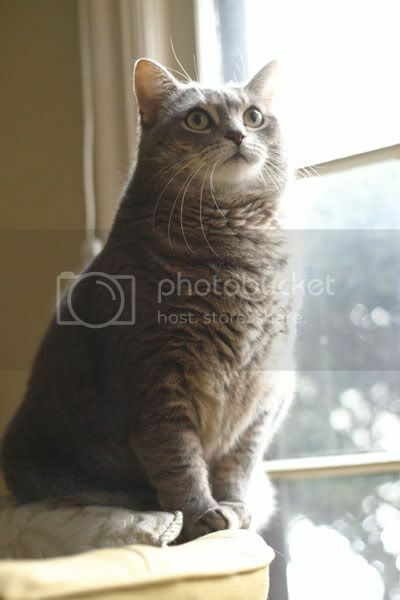 She fell of the second floor of a building under construction and lost sensation on her hind feet. But that’s what everyone thought. After ten days she slowly started using her hind feet. She still wobbles around like a tiny drunkard, but give her a month and she will be able to catch up to her sibling! Totally forgot this was a give away. 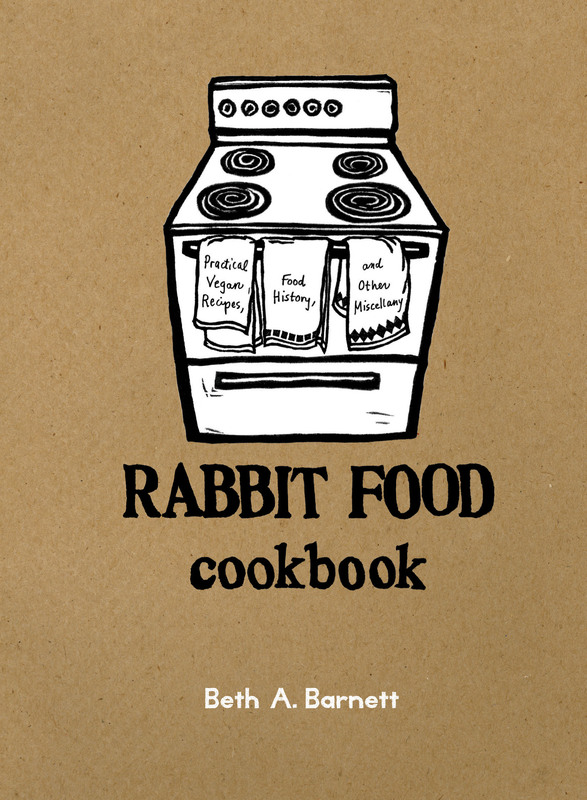 If I had to choose, I’d choose Rabbit Food, because who doesn’t love spirally bound cookbooks! 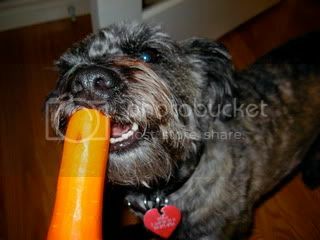 I would love Caribbean Vegan and here is Benoni, the cutest dog EVER! I’m a vegan virgin. I’d be happy to score either book. Here’s a cute little hedgehog. and he’d love a carribean vegan meal! This is Evil Monkey (yes, that’s her real name) stretched out on a plastic bag (one of her favorite things to make into a bed) on a summer day. Whoops, I still had my Facebook settings on lockdown. I made the photo now “public” so it can be viewed. Sorry about that! I’d love to add Caribbean Vegan to my collection! I really want caribbean vegan! I follow her on facebook and have been meaning to get it but can never scrounge up enough moolah. Believe it or not, her name is Harmony. Rabbit Food sounds like a really fun cookbook! Here is one of my three chinchillas, Noriko, when she was about 5 months old. She’s not a rabbit, but she’s a vegetarian! enter me for rabbit food please, yay giveaways! rabbit food cook book, please & thank yous. There are several photos of my sweetie Bubbles on my knitting blog here. I would love Carribean Vegan– we didn’t get a summer here so I’m yearning for the tropical. 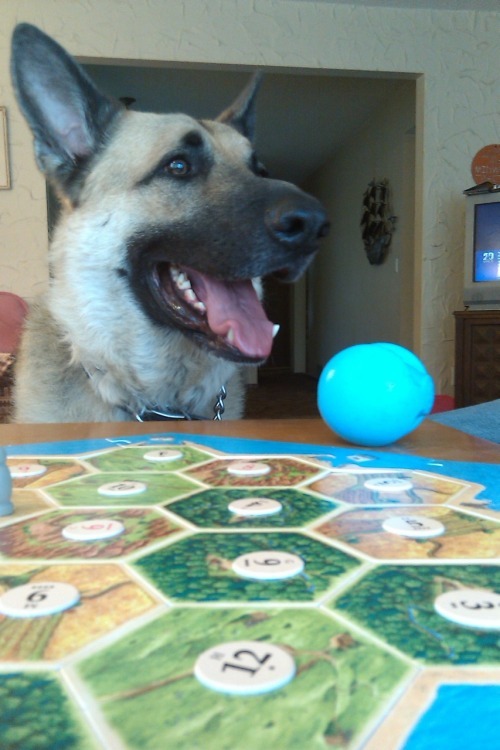 This is my grand-animal, Hadrian. (I’m his grand-mere). I’ve been eyeing Caribbean Vegan for a long time. I’d love to win a copy of Rabbit Food, because I already have Carribean Vegan (and it’s great!). Rabbit food! 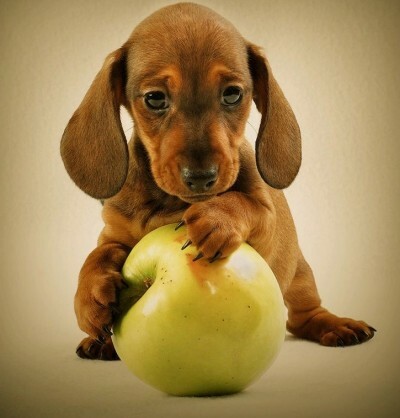 I love this picture of the puppy and the apple.. I love cute animals! And cookbooks! I think I’d prefer Rabbit Food because I”ve never heard of it and haven’t seen it in stores before! They like to eat veg too – just finished off plates of steamed red cabbage. i would like rabbit food — looks super cute. I would choose Carribean Vegan! I took a picture of this kitten. He has no mother. Skinny and abandoned in Kuala Lumpur Malaysia. He was crying for my attention. Poor kitten. I took a picture of this kitten in Kuala Lumpur. Both sound fantastic, but I would especially like to read through Rabbit Food. I’d like to win Caribbean Vegan. Yum! I would like the Rabbit Food book. Here is a picture of penguins is sweaters to wear after they are covered in oil. Decisions decisions… Let’s ask Rhett what he thinks. 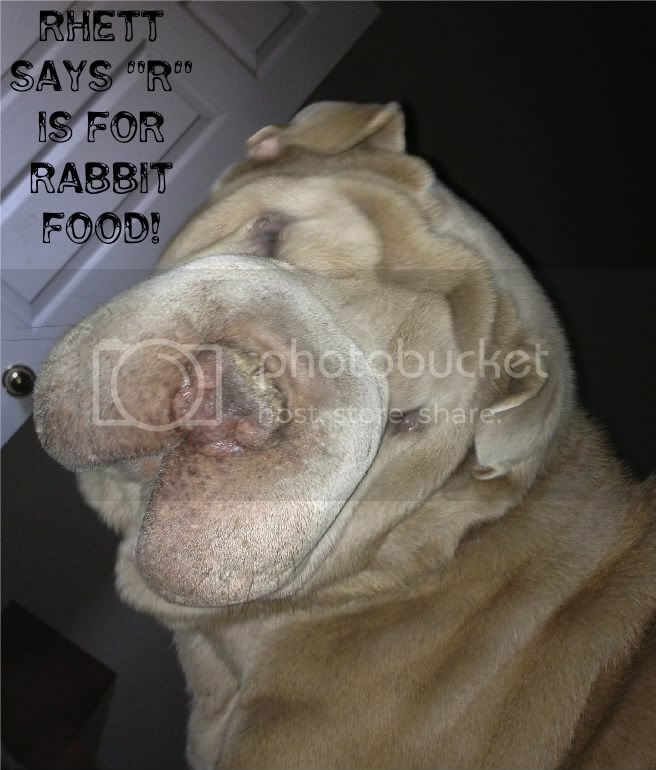 Rhett says R is for Rabbit! the rabbit food cookbook looks perfect for me! The Rabbit Food cookbook looks awesome!! I would love the carribean vegan cookbook. One of my ALL time fav restaurants is vegan Jamaican food. Yum! My mom’s side of the family is from Jamaica, so I’d really like the chance to wow them with Taymar’s vegan Caribbean creations! I’m sure I’m not the first to post my cuttie, but this is tobi, and she gets cracky when I take pictures with flash. Both cookbooks look incredible, but I think I would be more interested in the Rabbit Food book. Also, take a look at baby dolphins, because they’re amazingly adorable! hi!,I really like your writing very so much! percentage we be in contact extra about your post on AOL? I need an expert in this house to unravel my problem. May be that is you! Looking forward to peer you.